We're easy to shop for. Just buy us a hat, hoodie or pair of socks with our favorite team blasted on them and call it a day, amiright? 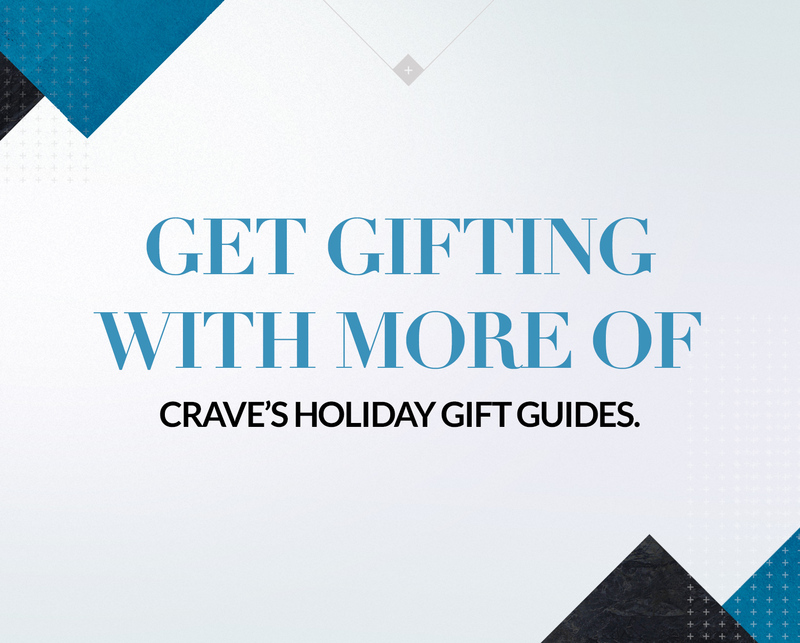 But what if you want to shop for something unique this year? Something possibly our fellow gift-ee doesn't even know exists? Well, we've got you covered. 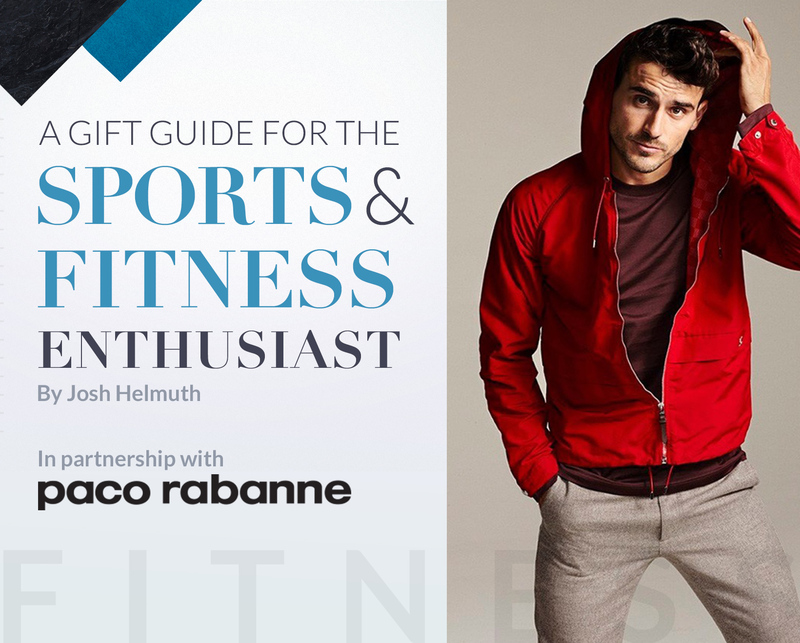 For the guy who needs to keep track of every stat of every workout routine imaginable, to the guy who just wants to be comfy in his man-cave until grilling season starts again, below are a handful of some of the greatest gift ideas we found for the 2016 holiday season. 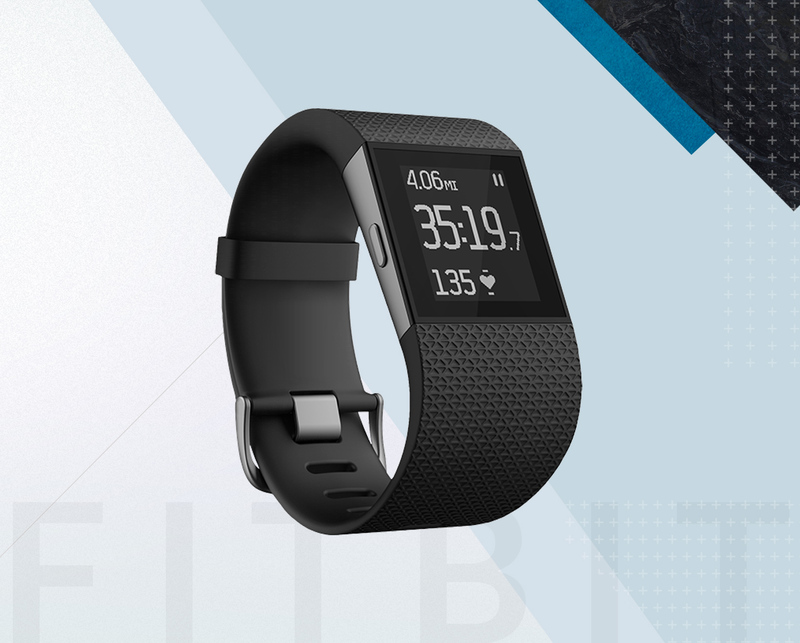 This long established and popular fitness tracker is the go-to for people on a serious health kick who are looking to get continuous, wrist-based heart readings, track workouts and everyday activities, and monitor their sleep. 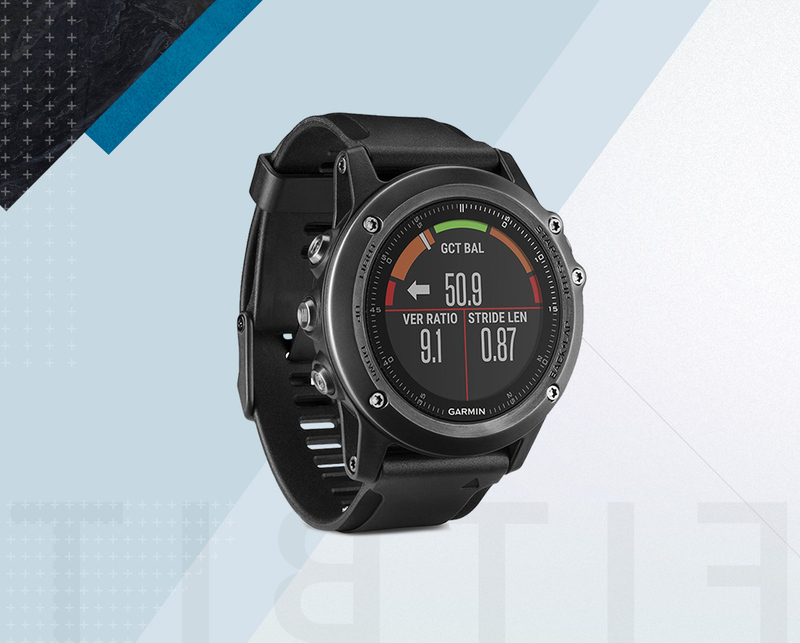 The Garmin Fenix 3 HR is the ultimate multi-sport fitness watch on planet Earth. 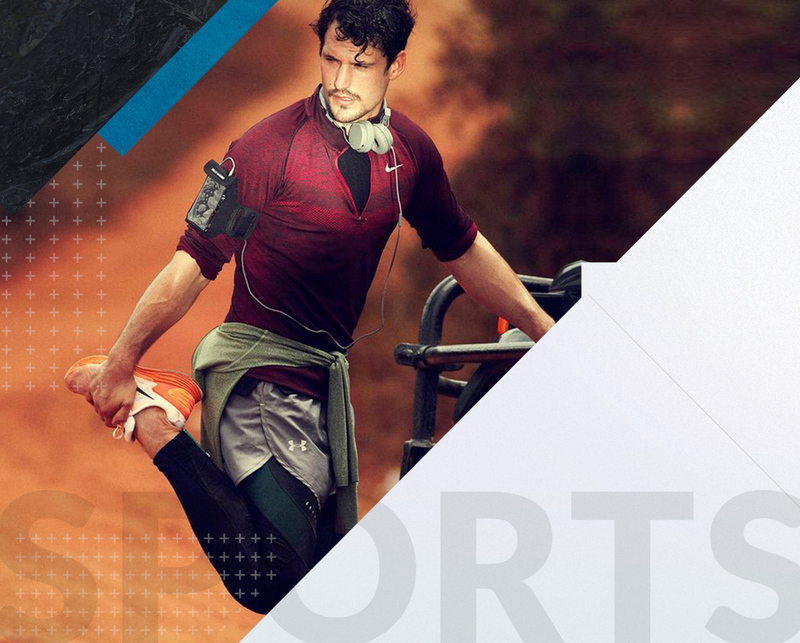 Not only does it keep track of nearly every piece of running and exercise data in existence, it has special features specifically for swim training, cycling, skiing, golfing and paddle sports, such as stand up paddle boarding and rowing. Oh, and it has GPS navigation as well. 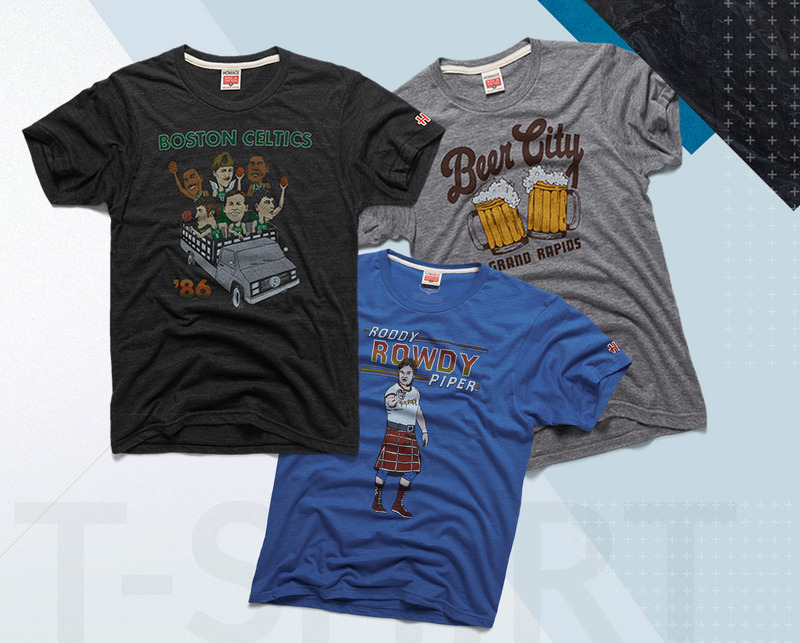 This Columbus, Ohio company has turned the t-shirt business into a fine art with their printing of epic, vintage moments from sports and pop culture history. From Cleveland's legendary '10 cent beer night' to the 'Hick From French Lick,' these old-school shirts are badass and cozy all at once. 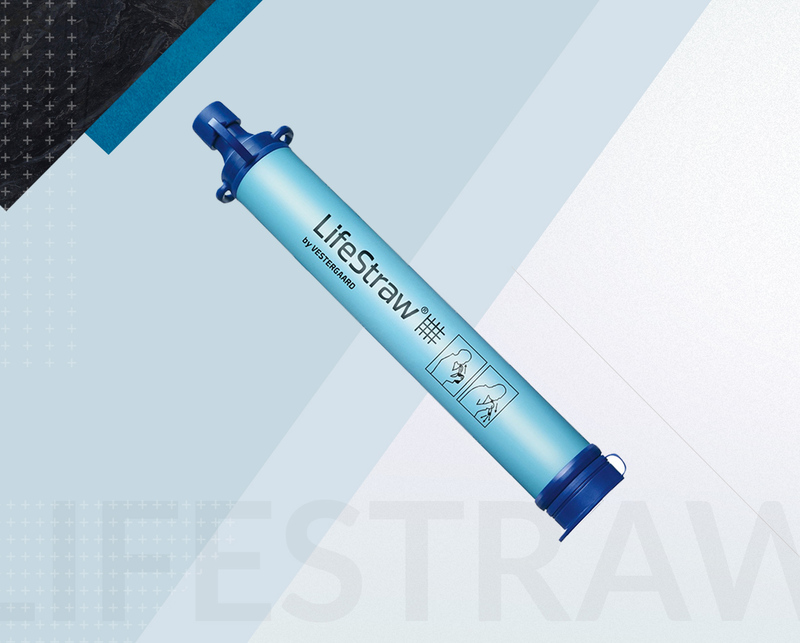 For the ultimate hiker, the LifeStraw can literally be a lifesaver. This best-seller removes 99.99 percent of waterborne bacteria and protozoan parasites and filters up to 1,000 liters of contaminated water without iodine, chlorine or other chemicals. 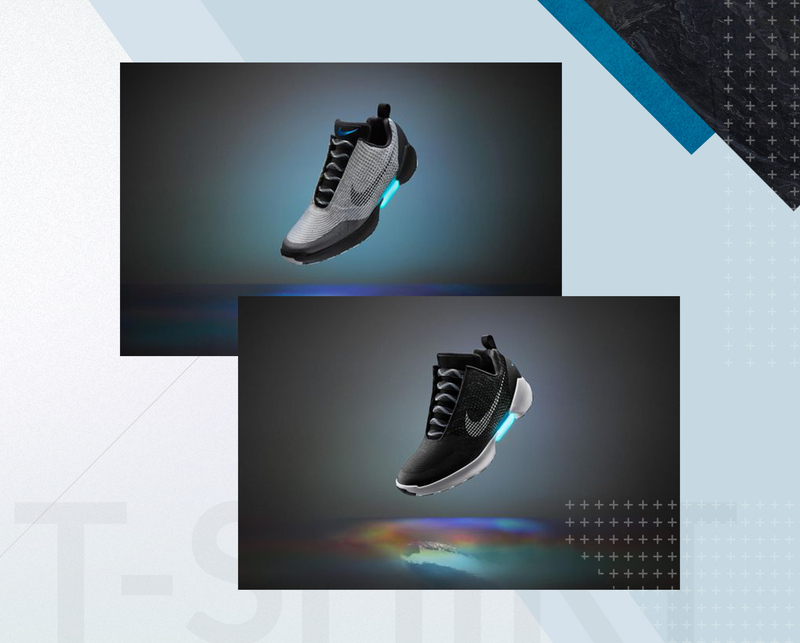 The new Nike HyperAdapt is the go-to collectible sneaker this holiday season. These are the shoes Marty McFly should have been wearing in Back To The Future – we’re talking adaptive lacing, folks. Only available at the Nike Soho store and the NIKE+ ClubHouse in New York from December 1, with more in U.S. stores later in the month. Good luck, Doc. What can we say? 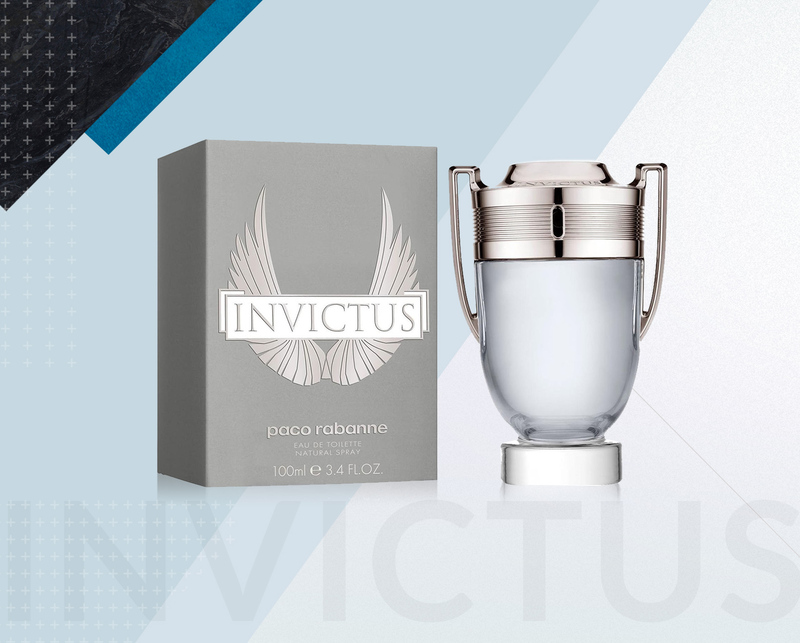 We like to smell great after our workouts, and Paco Rabanne Invictus Eau de Toilette Spray is a crowd pleaser. This masculine scent is incredibly fresh, spicy, and full of attitude. 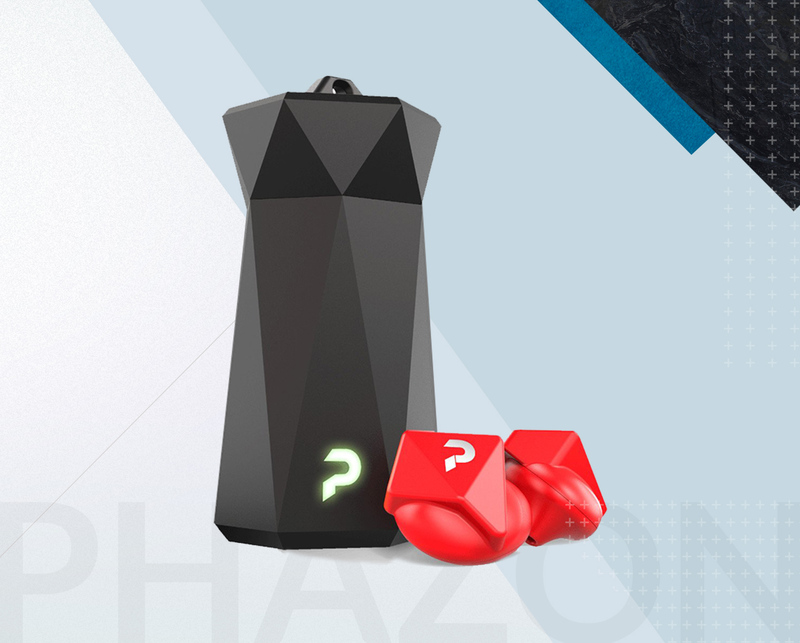 Touted as the "world's first one-size-fits-all, truly wireless, Bluetooth, waterproof earbuds guaranteed not to fall out,” a pair of Phazons may be the best thing for fitness addicts since Suzanne Somers's ButtMaster. It truly is quality sports art. And its quality sports art that won't cost you a fortune. The prints are beautifully epic. 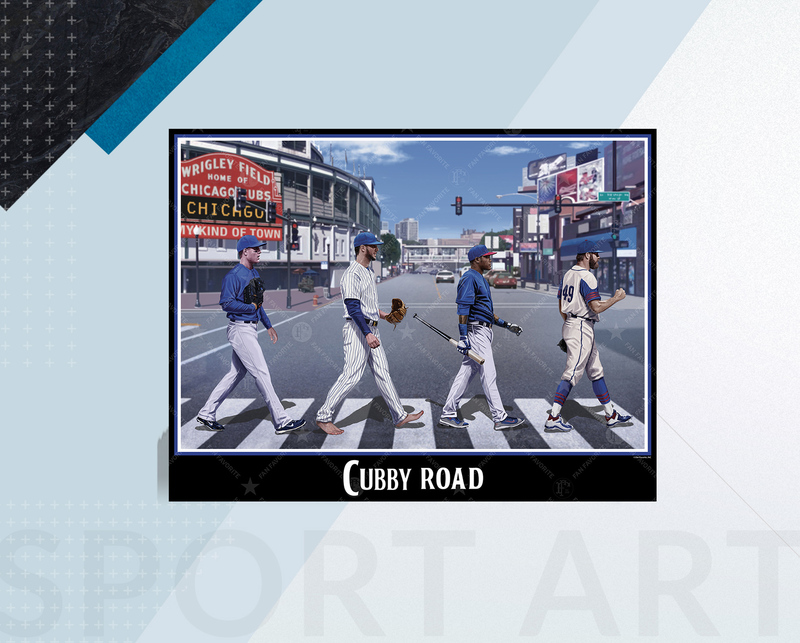 Just look at “Cubby Road.” But make sure you have a solid place for it in your man cave before putting it on your wish list. She's not going to want this above the fire place.